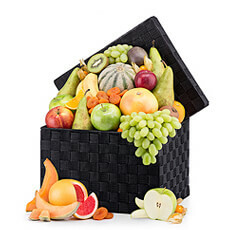 Send a Sympathy Gift to Belgium to comfort friends and family. Finding the right words for someone suffering from grief is never easy. 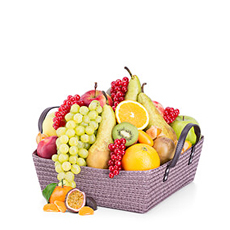 You can support your loved ones and express your condolences by sending them a bouquet of flowers or a sympathy fruit basket. 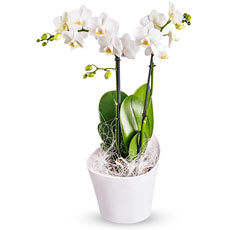 This small gesture will remind them that they are not alone in this difficult period and may make a difference to their emotional well-being. 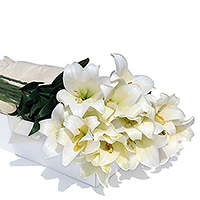 Sending Funeral Gift and Flowers to Belgium after the passing of a loved one can help to brighten and nourish the grieving family. 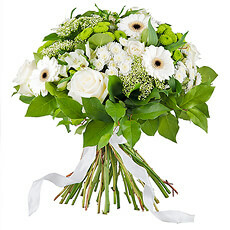 A traditional funeral spray or perhaps a bright bouquet of flowers can lighten a room and cheer the deceased’s family. 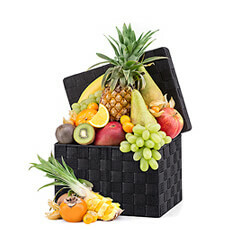 Our sympathy fruit baskets are another way to express your condolences and offer something nutritious and sustaining to the grieving family in Belgium.